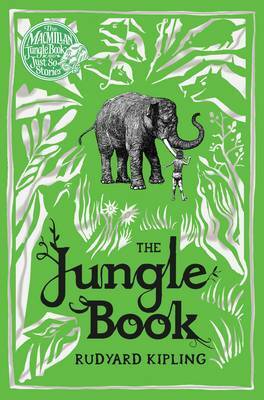 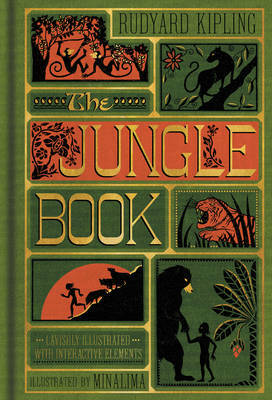 A first novelty board book about The Jungle Book, with push, pull and slide mechanisms. 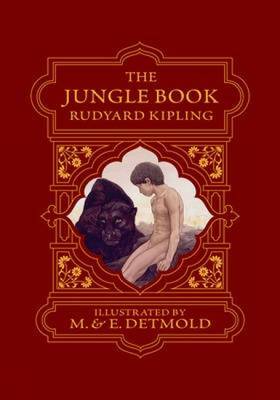 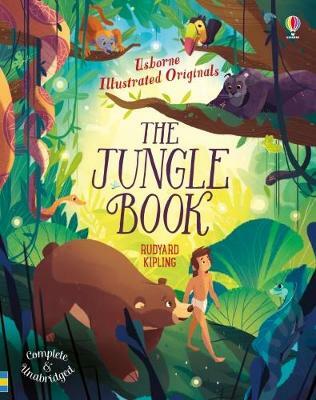 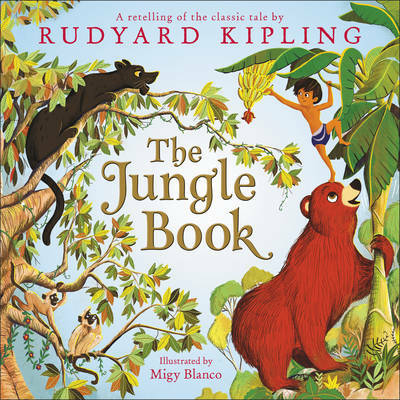 The wild adventures of Mowgli in Rudyard Kipling's The Jungle Book are well-loved, timeless tales of growing up and finding a place in the world. 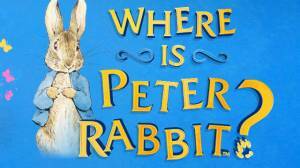 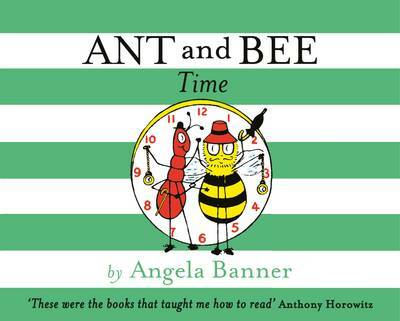 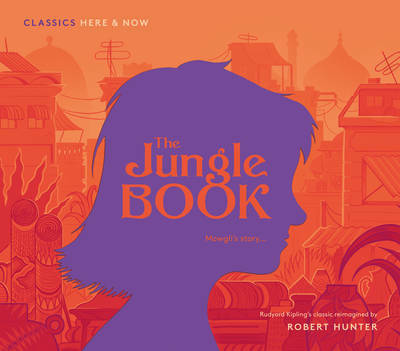 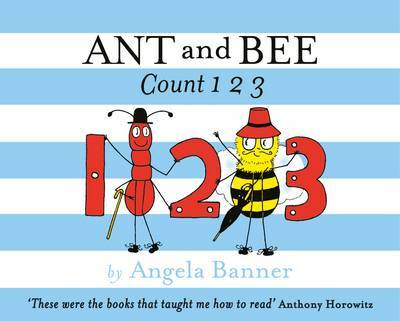 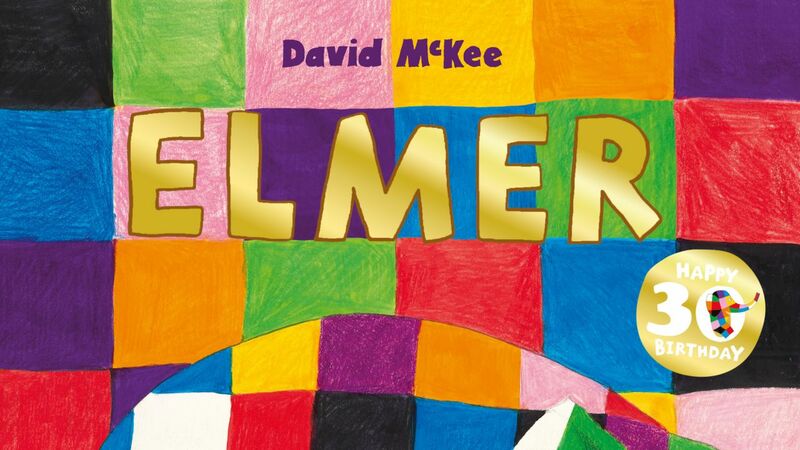 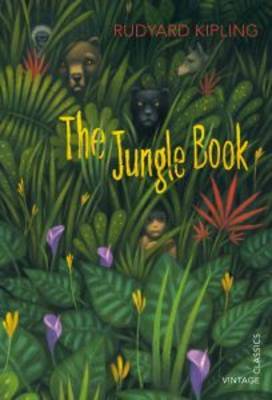 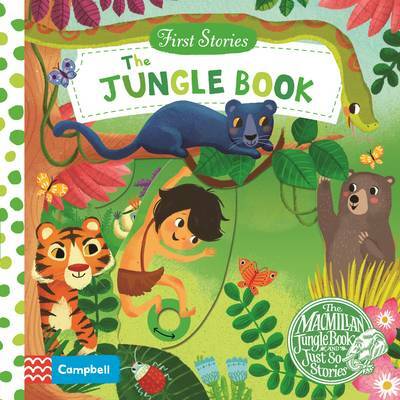 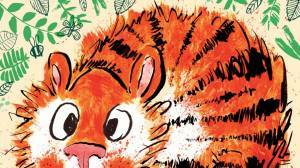 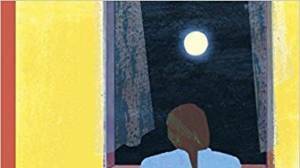 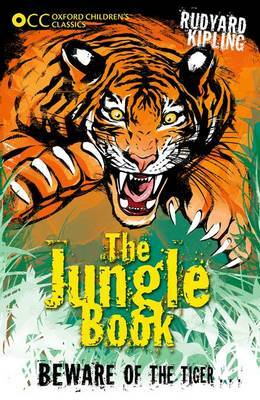 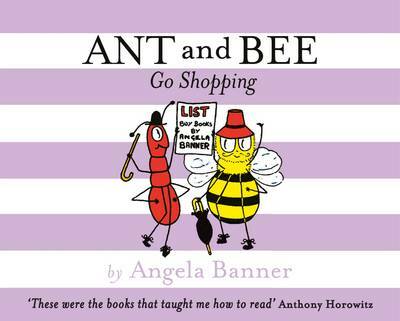 First Stories: The Jungle Book is a perfect introduction for young children to this classic story and its host of animal characters.